We bring forth for our clients an extensive collection of Decorative Laminates. The provided decorative laminate is designed by our capable professionals, utilizing the best possible quality material and the most up-to-date techniques in harmony with the market norms. 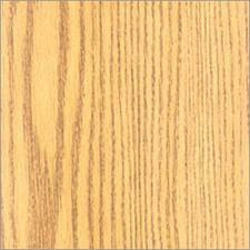 Also, the decorative laminate is well examined on various quality parameters to warranty its quality attributes. Looking for Royal Touch Laminates ?